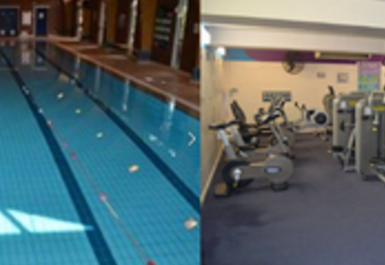 LED's Sidmouth Leisure Centre is based in the heart of this iconic Devon seaside town. 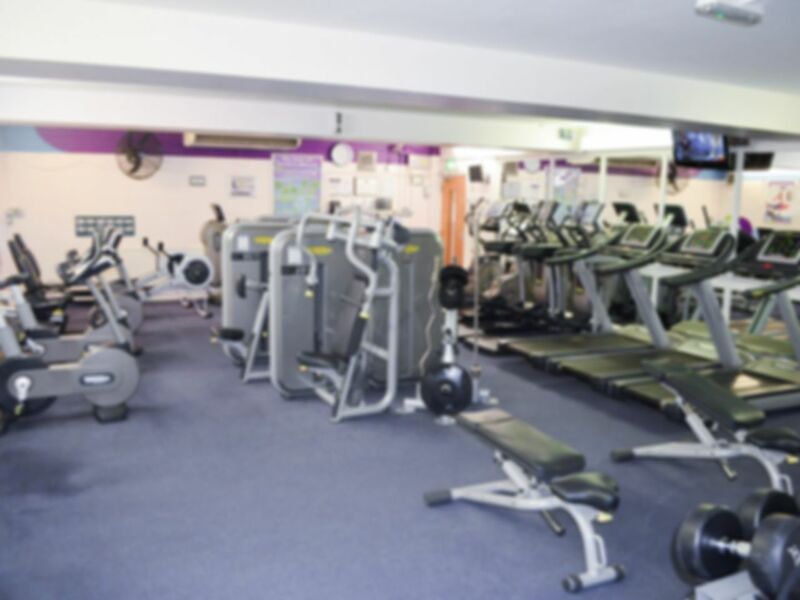 The fully equipped gym is a great place to kick start your workout. 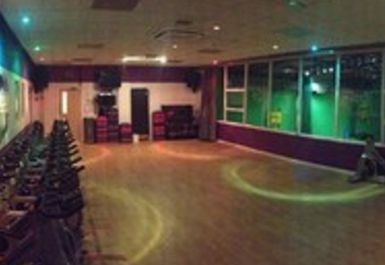 You can also choose from a multi function sports hall which offers badminton and indoor cricket or would you prefer to try netball or 5 a side football? 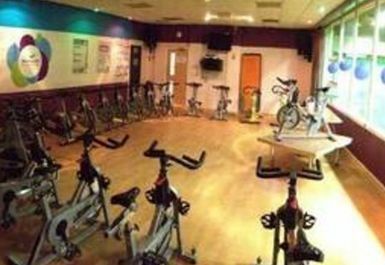 There are a variety of exercise classes, so no workout will be the same - why not come along to try one out! 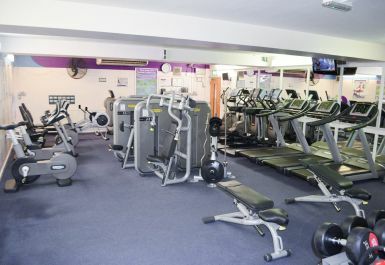 Gym not as described but friendly staff and a good clean facility!